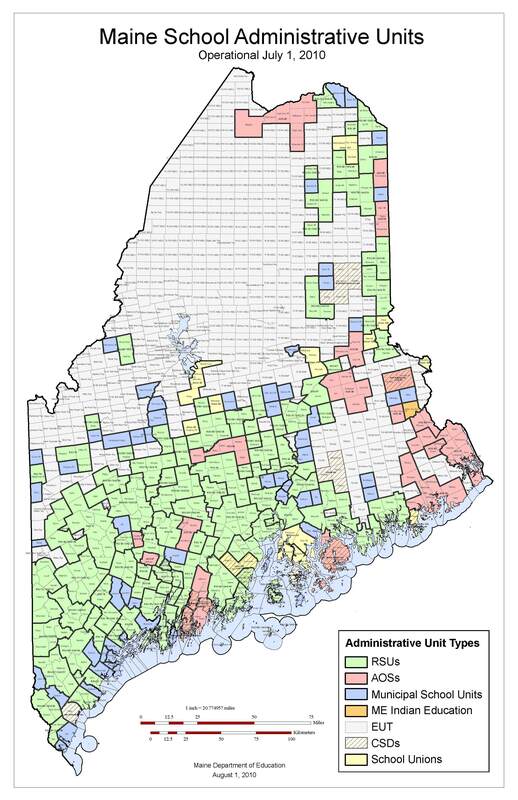 A 9-to-1 student teacher ratio reported for Maine by the federal government, which was used as fodder in a Democratic gubernatorial primary debate and has been cited in opinion pieces and in presentations before the Legislature, is wrong. The National Center for Education Statistics, which is housed in the U.S. Department of Education, used incorrect data from the state Department of Education on the number of teachers in Maine. The original number used was 21,183 teachers, according to a statistician at the center, and the corrected number is 16,826, according to the state DOE, which said Friday the federal center has been notified of the mistake. The new number would take the student-teacher ratio from 9-to-1 to approximately 11.3-to-1. The data is for school year 2007-2008, the most recent information available on the national level. The corrected numbers were provided after calls were made to the national center and the state DOE by Maine School Management Association. With the corrected numbers Maine still has one of the lowest overall student-teacher ratios in the county, rivaled only by Vermont with a ratio of 11.2-to-1, but the difference between Maine’s rate, the national average and the average of other rural states is markedly reduced. 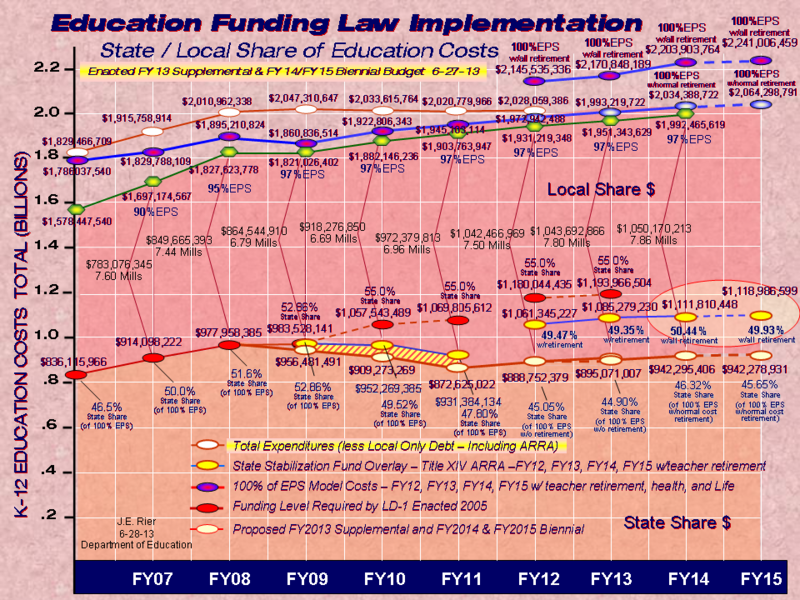 The lower number was released by the National Center for Education Statistics back in October of 2009, but wasn’t reported in the media until January of 2010 when then Education Commissioner Susan Gendron used it in a presentation in Old Orchard Beach. Commissioner Gendron referred to the 9-to-1 ratio when she was talking about ways to cut school budgets to deal with reductions in state education aid. Less than a week later, David Silvernail, co-director of the Maine Education Policy Research Institute (MEPRI) at the University of Southern Maine, who does extensive research on K-12 education and reports regularly to the Legislature on the state’s school funding formula, cited the erroneous ratio in a speech for the Maine Center for Economic Policy’s annual conference on Jan. 11. In that speech, where he said he was not speaking in his official capacity at MEPRI, Silvernail said $400 million could be saved if the state had the same student-teacher ratio as the average of other rural states. Silvernail repeated the cost savings estimate at a presentation he gave to the Legislature’s Education Committee in early March. David Flanagan, former head of Central Maine Power, also used Silvernail’s estimate of cost savings based on the erroneous 9-to-1 ratio in a presentation before the Greater Portland Chamber of Commerce in February, with the caveat that there was disagreement over whether the ratio was real. The numbers were picked up by Democratic gubernatorial candidate, Rosa Scarcelli, in a debate on June 3 sponsored by Maine Public Broadcasting, where she repeated the erroneous ratio and the savings that could be realized if the ratio was increased. The 9-to-1 ratio looks questionable when compared to previous ratios released by the National Center for Education Statistics. The previous year Maine’s ratio was reported at 11.8-to-1 and the year before that it was 12.2-to-1. The student-teacher ratio is expected to go up in the next national report, reflecting staffing levels for 2008-2009, when teaching positions were cut, in large part due to cuts in state education aid because of the recession. That report is due out this summer.